Anticipation is the name of the game When consumers buy luxury goods, they can often pay significant sums of money for them, so how best can luxury retailers give their consumers added value and ensure that every luxury purchase is giving as much as possible? It’s all in the ‘reveal’. 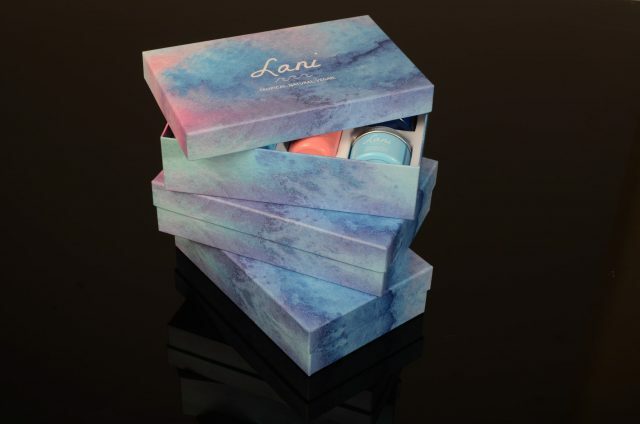 For a packaging designer ‘the reveal’ is all about creating layers to help build expectation. Luckily we have an endless array of packaging types and materials in our armoury to help us achieve this. Tissue or pouches, boxes or bags, stickers and ribbons, there is a packaging accessory outthere for every reveal! We of course, have to be careful not to over-package. But we have to look at things in the context of expectation. If you’re spending a great deal of money on a luxury item, you’d rightly expect a little more care and attention in the presentation. No one would expect an expensive watchto be presented in some bubble wrap and poly bag! Finding the right balance is crucial. Unwrapping the gift shouldn’t become a chore, and yet the designer must also ensure that the reveal has simplicity, quality and detail appearing almost tailored to each individual consumer. And what of the internet? Many luxury retailers see the opportunity the internet creates as part of a multichannel offering, and yet how can they create the same experience at home as in-store? The answer could be right there, in the power of the reveal – using the packaging itself to create the experience. For more then 30 years we at Keenpac have been helping our clients achieve the reveal, but we don’t stop there. We are always on the lookout for more innovative ideas.